Also, below are the new albums that I've downloaded this week. Check them out if you want to further your hip hop education. And check out last week's #NewMusicFriday - 11/19 Edition here for more bangers. -This is a book by Jay-Z about the origins and breakdown of some of his most complex song lyrics. 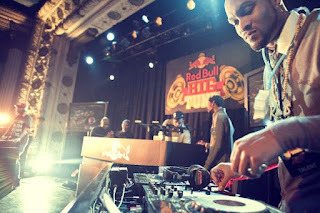 -Red Bull Big Tune is a beat battle between the nation's best up-and-coming hip hop producers. Contestants go head to head playing songs and the crowd decides who moves on to the next round for the best hip hop producer in America. 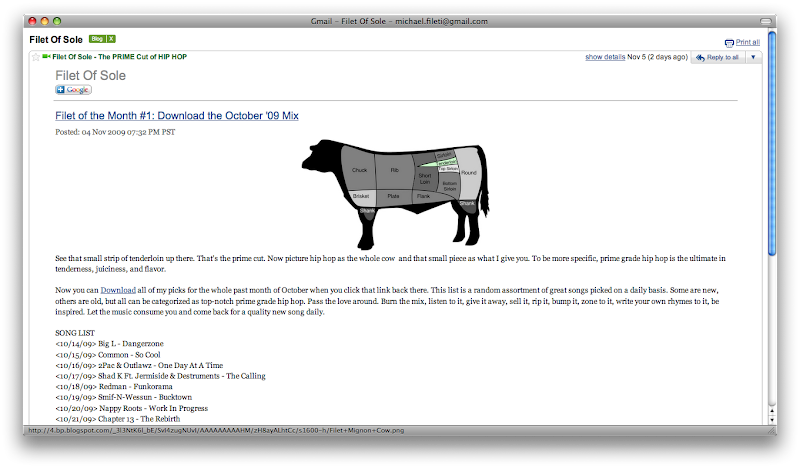 The winner of this year's competition (last week) was 14KT from Ypsilanti, MI. He definitely is one of the best producers out there. I will be doing a new post on him soon, but until then, check out my last post on 14KT here. Happy belated Thanksgiving!! Please share this post with your hip hop loving friends and subscribe to get new posts emailed to you here! Thanks for spreading the word.